Champion Power Electrical Sdn Bhd is a lighting and electrical supplier company originating from Kuala Lumpur (KL). We have been providing lighting products for residential, commercial and shopping centre throughout Malaysia for many years. 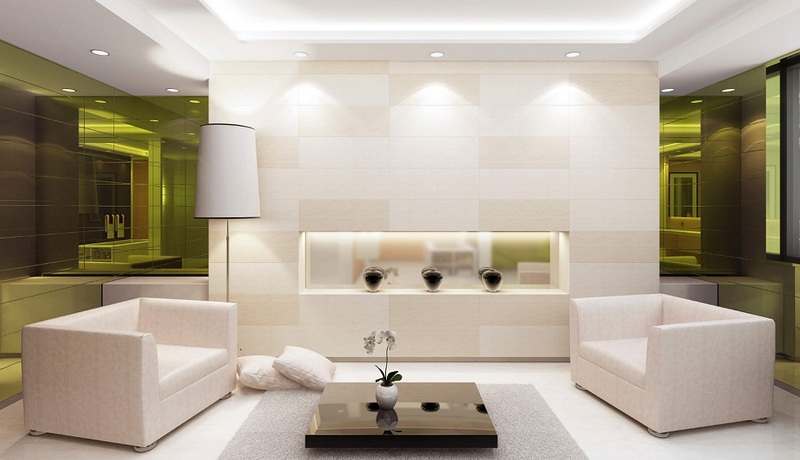 The company consistently maintaining its values and became the leading lighting provider within Malaysia. We understand each client has different requirements therefore we work with each of you closely to provide the products that suit your needs. Champion Power Electrical Sdn Bhd has the expertise and skill to assist you in selecting the best lighting that fit your place. We strive to provide the best services and products to achieve the highest satisfaction. Champion Power Electrical Sdn Bhd is your one-stop lighting and electrical centre. Contact us now for more information.